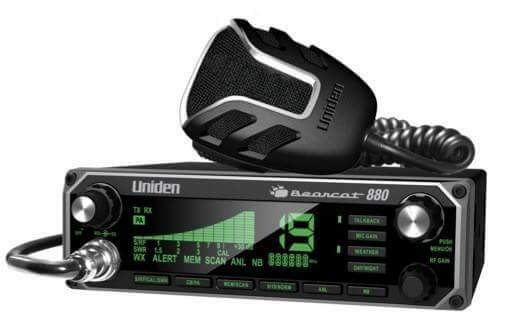 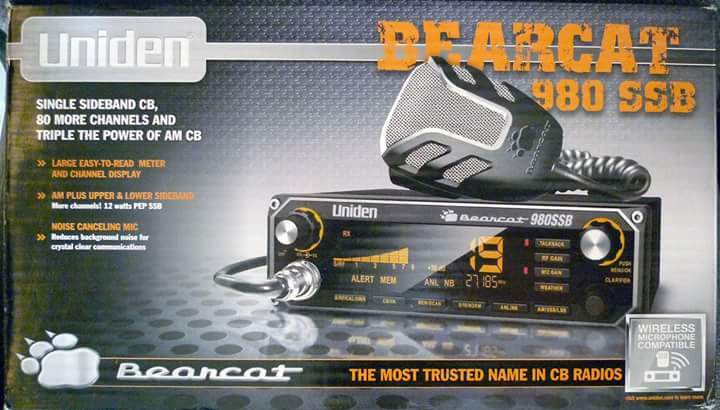 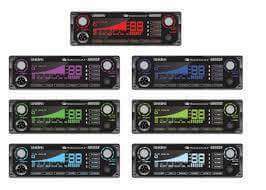 Selling a brand new UNIDEN BEARCAT 980 CB bought 3 months ago and never installed it. 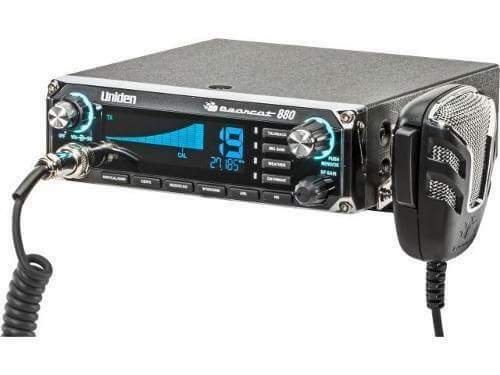 Was supose to install it in a rig but the company closed their doors, now I need the cash. 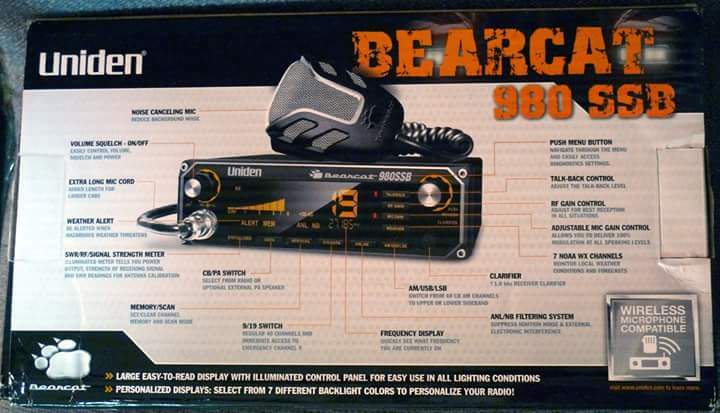 Opened it to see if it turned on etc..
Last edited by scorpion-sting; 10-11-2015 at 11:17 AM.